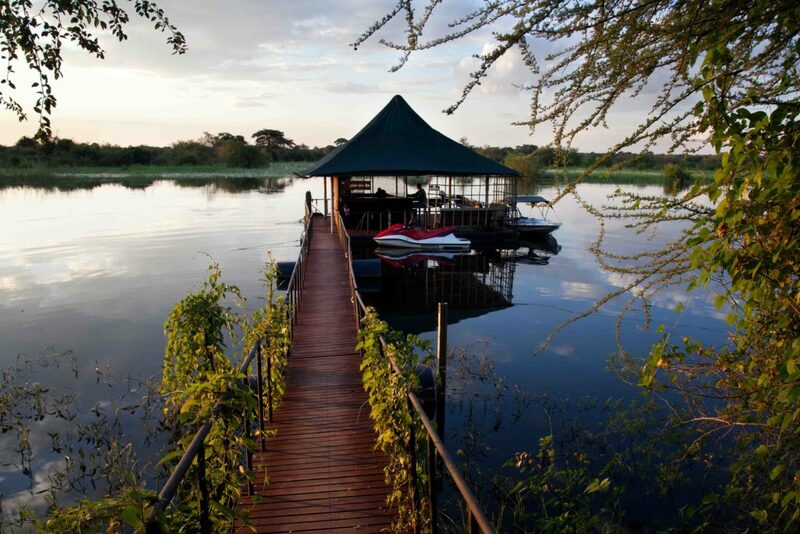 The Nguni Restaurant, set on a large deck with a view of the river, is named after the unique breed of multicoloured cattle that is central to traditional life in the Kavango Region. These cattle can be seen grazing along the roads leading to Taranga and sometimes even swimming across the river. 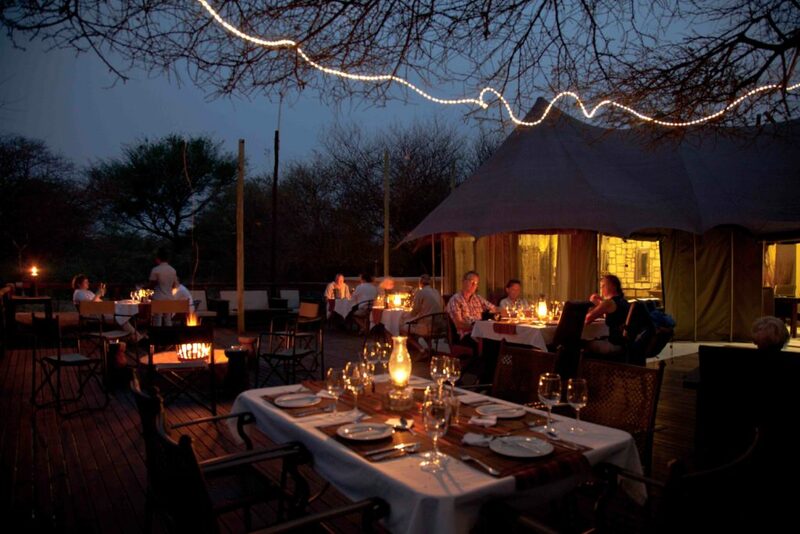 The restaurant serves set three course dinners daily alongside a boma fire, with a warm and peaceful atmosphere. 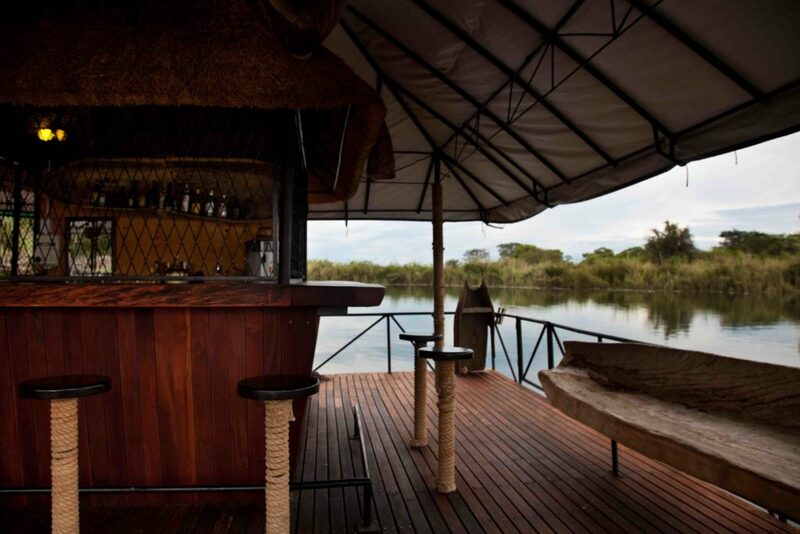 The Kingfisher River Bar floats on the Okavango River, providing a relaxing place to enjoy a drink and watch the sunset. 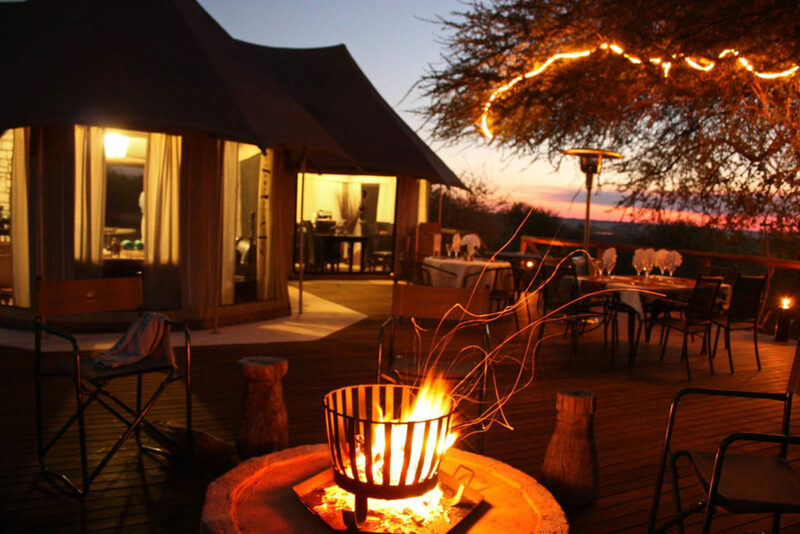 The bar is fully stocked with beers, wines, spirits, soft drinks, etc. for you to enjoy, and introduces a new cocktail each month.